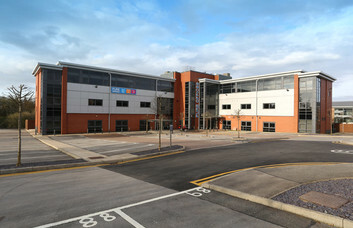 Business accommodation is available to hire in a Managed or Serviced capacity at this Bradford development. 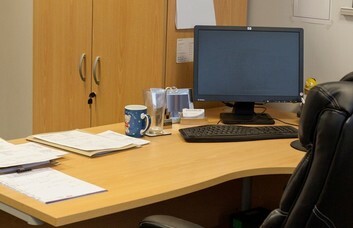 Small or large organisations are able to move into furnished or unfurnished space. Occupancy is available immediately, while the rental agreement can provide numerous optional extras. 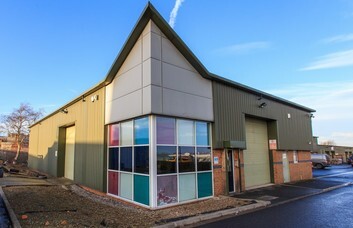 Based in Roydsdale Way, the commercial property boasts impressive premises with a number of facilities. Clients and their staff can enjoy the convenience of on-site parking privileges. The interiors are well-decorated and the building offers a staffed reception area upon entrance. This administrative team can provide their assistance for a number of duties at your request. Meeting rooms may be booked for their use as and when needed. In addition, clients can also opt to fit the offices with capabilities for internet access. Another hi-tech feature that can be supplied is telecoms and accompanying voicemail sets. Clients will thrive on being placed in a business minded environment. The M606 is accessible via junction 2 and is only a minute or two away from the site by car. 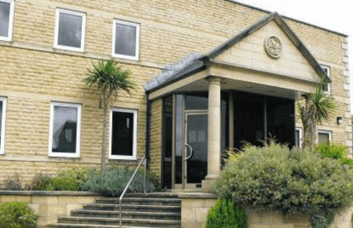 Bradford is only a short drive up this road and offers a wealth of city centre amenities and transport links. A journey southwards down this route can take you to the M62. The road goes on to provide access to Manchester and a number of other towns and cities in the North West.